Time to Have Your Heating or Cooling System Checked? Most people wouldn’t miss an oil change for their vehicle or an annual dental check-up. Often, however, routine maintenance of your home’s heating and cooling systems is overlooked until there’s a problem. To ensure comprehensive servicing for your home’s heating system, we utilize a very specific step-by-step checklist to ensure we don’t miss any aspect of your system’s function. We also make sure to stay up-to-date on industry and manufacturer techniques and testing for all types and brands of heating systems. If your home has a Carrier® gas-fired furnace or heat pump, our technicians attend annual factory training seminars and programs so we don’t miss a beat. Regular maintenance for your home’s air conditioner is just as important to ensure efficiency and proper function. As certified members of the Air Conditioning Contractors of America, we are up-to-date on all federal guidelines for air conditioning and coolant inspections. Both cleaning and testing air conditioners are essential to keeping your family cool in the hot summer months. 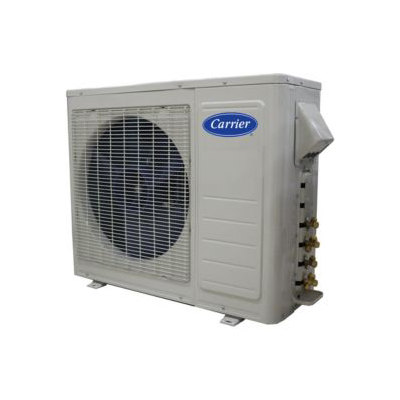 As a Carrier® Comfort Dealer, we are up-to-date on maintenance, repair and energy-efficient air conditioning upgrade options. Even though our seasons are relatively moderate, homes in Contra Costa and Alameda counties still need to have heat in the winter and cooling in the summer. Making sure that your HVAC systems are performing to their best efficiency is what we do best! In addition to routine maintenance, BPP offers service contracts that can save you money if there should be an unexpected emergency. In addition to checking the furnace or air conditioner units, we also can inspect your home’s ductwork and ventilation to ensure that once the air is heated or cooled, it reaches the living areas as efficiently as possible with minimal leakage. Contact us to schedule a routine maintenance appointment for your heating and cooling system today! Call (925) 256-1092 or complete our online contact form.